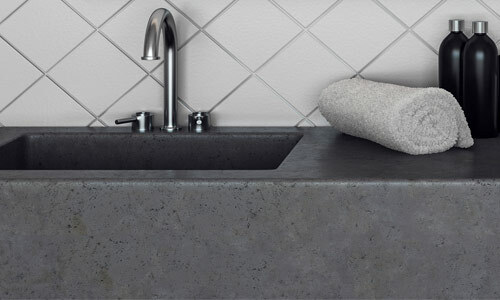 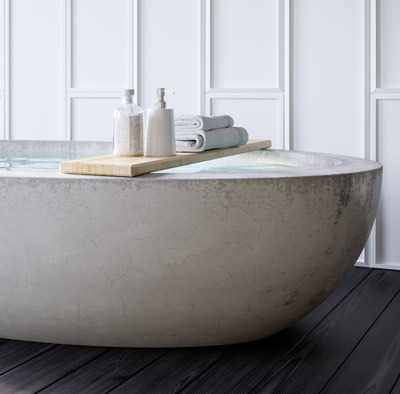 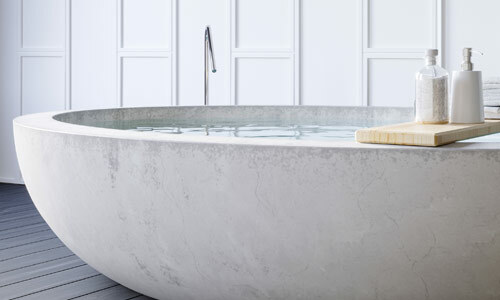 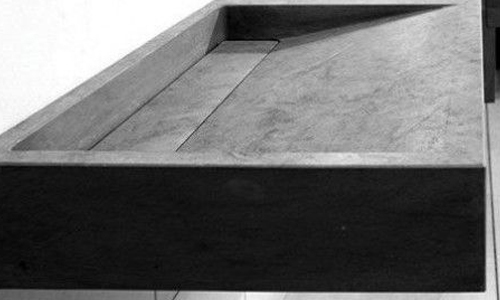 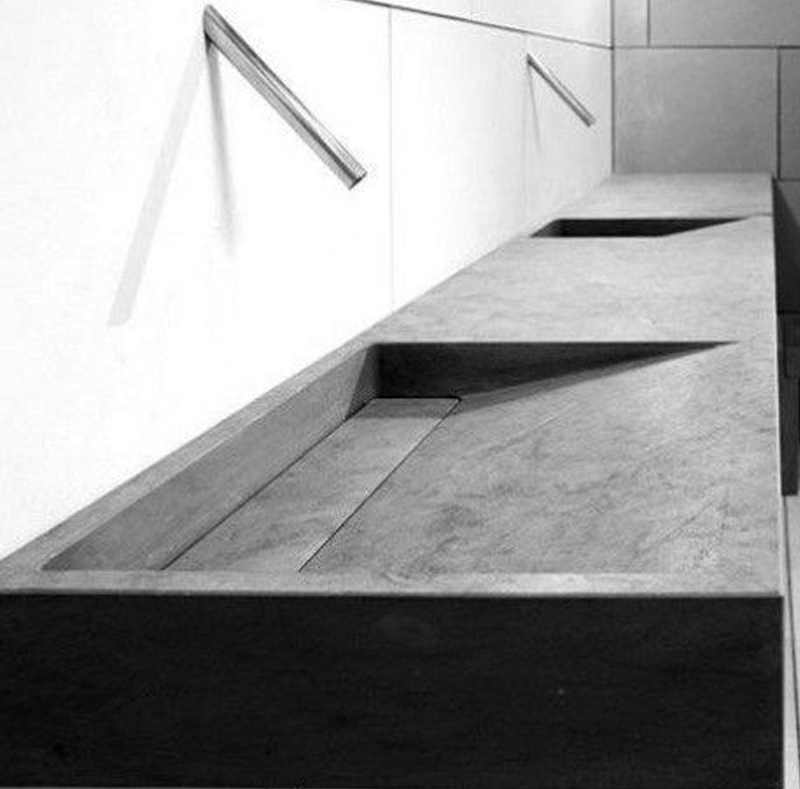 With its enhanced durability and strength matched with its appealing natural aesthetic, our concrete is the perfect choice of material for your kitchen or bathroom sinks in any environment whether it be at home or in a business space. 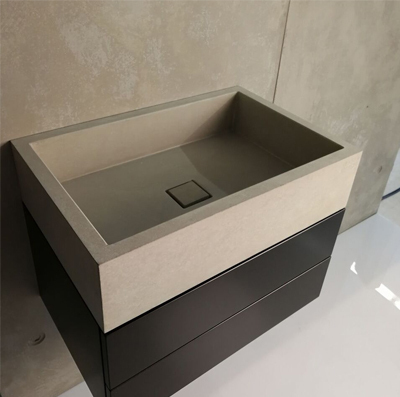 Paired with our prime sealer your cast in sink will be able to withstand scratching, staining and normal wear and tear, therefore prolonging its lifespan. 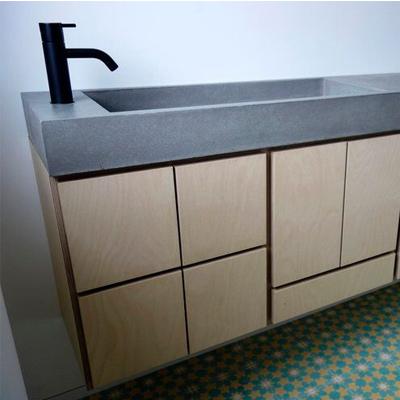 We offer a wide range of different styles and sizes from sleek and angular to seamlessly flowing and curved sinks. 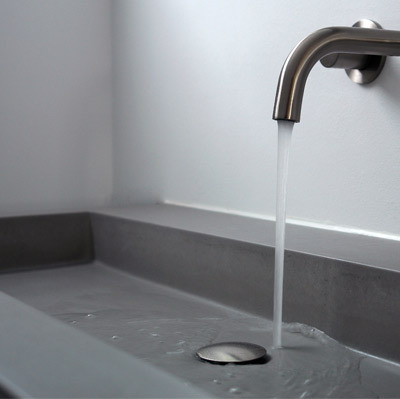 All of our sinks are available in one of the 7 standard colours we offer, to suit your every preference.